We sell what we believe to be what cats want: A wide range of cat accessories to help look after and entertain. 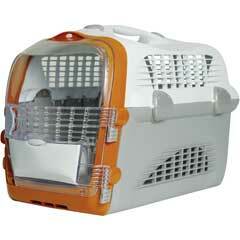 Cat carriers in various colours and styles. Cat Collars made to order with sparkling crystals. 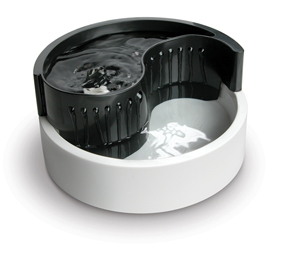 Fresh Flow water fountain which encourages pets to drink more water, reducing the risk of urinary disease. 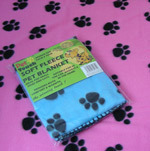 Soft Fleece Pet Blanket Suitable for in the car, baskets and in the home. Provides both comfort and warmth. Safe and effective, Petcalm (tm) is a unique blend of nutrients and herbal extracts in a pet friendly spray. Catnip Spray This super concentrated, 100% natural product releases an aromatic scent. Groomer Brushes make ideal cat accessories. Our uniquely-shaped cat bowls and mats add a designer's flair to your pets' dining experience..
A range of cat beds from cradles, covers, linen, cotton, radiator and even metal framed. 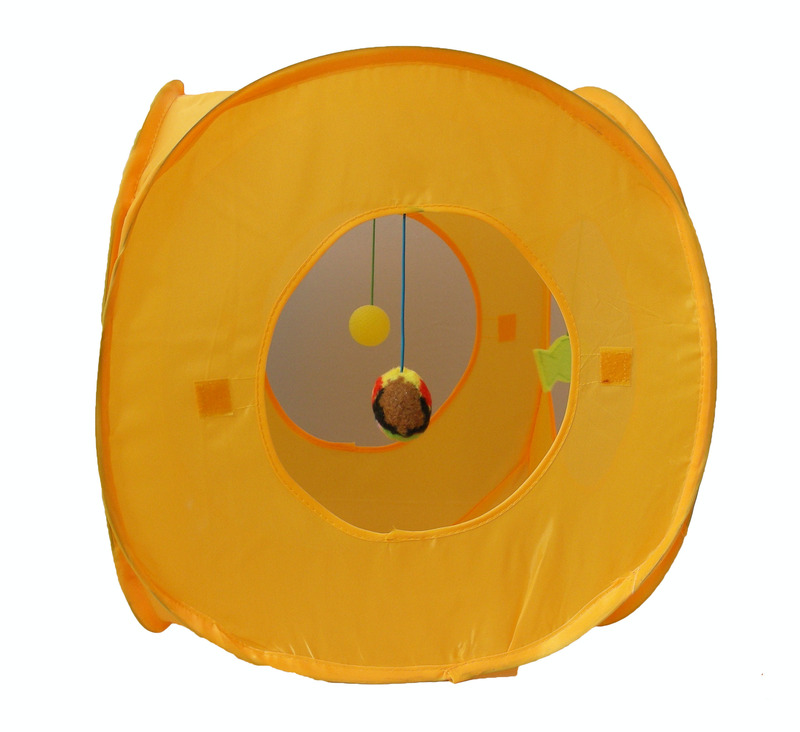 Cat Scratchers including the renowned CATRIX modular activity centre and accessories.